Go ahead and slither on over to the wild side! Our latest bootie, of course! Whether you’re going for day-time or Night time you’re ready to rules Fall season style in these must-haves! 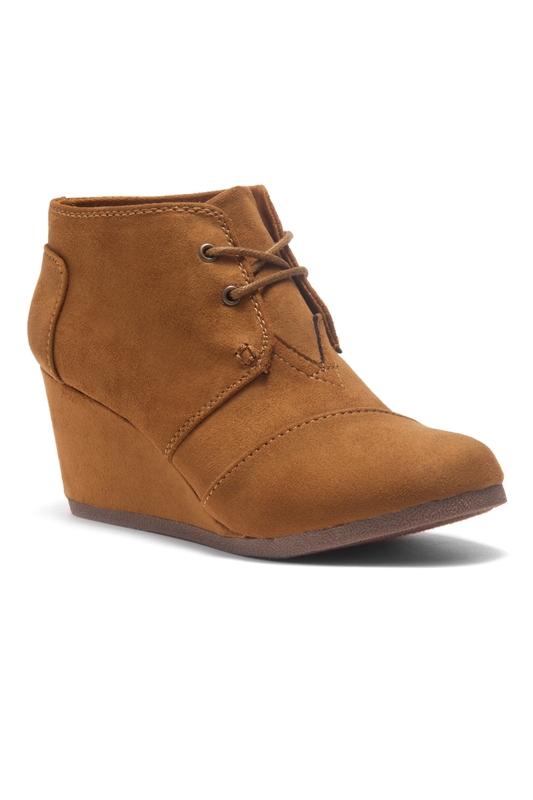 CORLINA features a round toe, wedge heel, front lace-up and lightly padded insole for comfort.